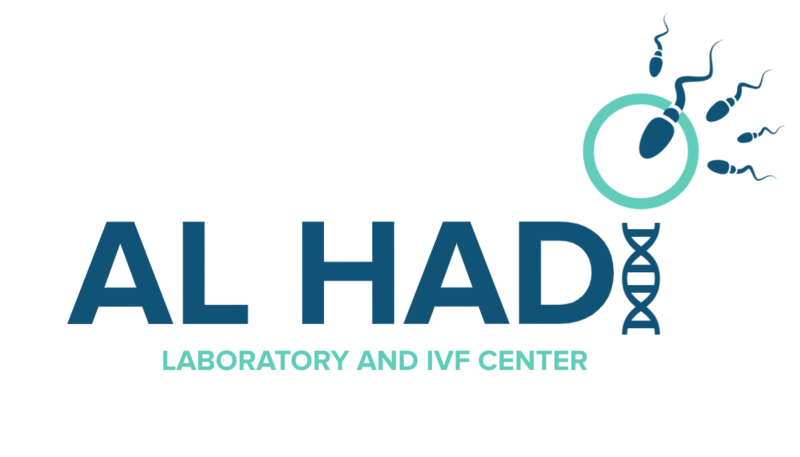 Al Hadi IVF Center is the first and only center in Lebanon that owns the techniques that permit to test the genetic information of the embryos before implantation. 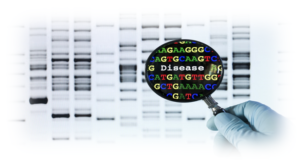 This technique allows us to study all the chromosomes locally to detect abnormalities, aneuploidy, and gender. 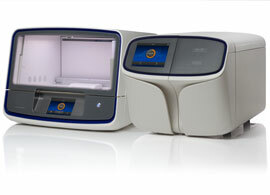 Using the Ion Torrent S5, You can promote your IVF results to up to 90%, increase implantation rate by implanting only normal, healthy embryos that will have the ability to bind to the endometrium higher, select embryo’s gender and ensure a healthy generation with no abnormalities.